The world of technology is a wonder, but all of the things that make our lives easier on a day to day basis also leave us vulnerable to attack from an unseen enemy. Cyber crime is estimated to cost Australians 17 billion dollars per year, but with more education, you can save yourself from becoming a victim. This session takes a look at specific types of cyber crime, WiFi security and how you can protect yourself and your data from these threats. 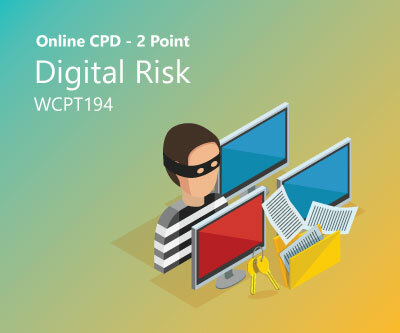 This 2 point elective session focuses on digital risk management, covering cyber crime, social engineering, hacking, ransomware, WiFi security and backups. 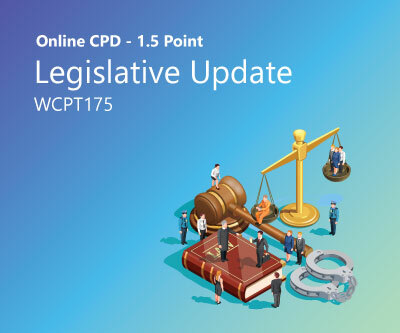 This session discusses these complex topic at an easy to understand level with no excessive jargon or techno-babble. 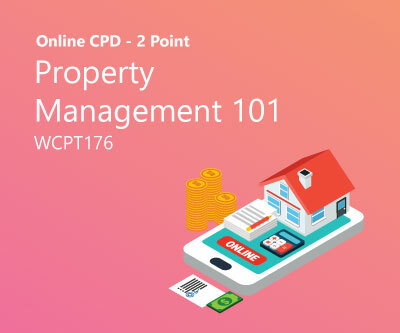 WCPT recommends this session for reps, agents and property managers. We’re all at risk from these threats. 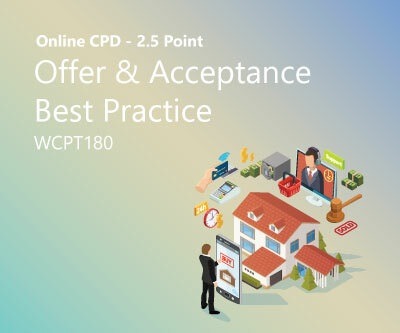 Each year real estate practitioners registered or licensed in WA must complete 7 elective CPD points in addition to their 3 point Mandatory session. 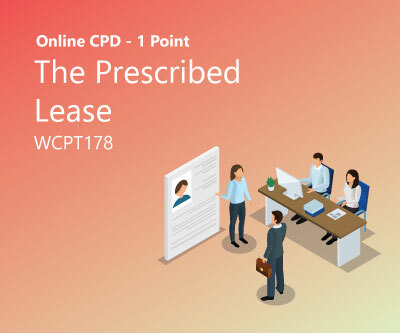 On successfully completing this module you will earn 2 CPD points toward your elective requirement. Approval Code: WCPT194.